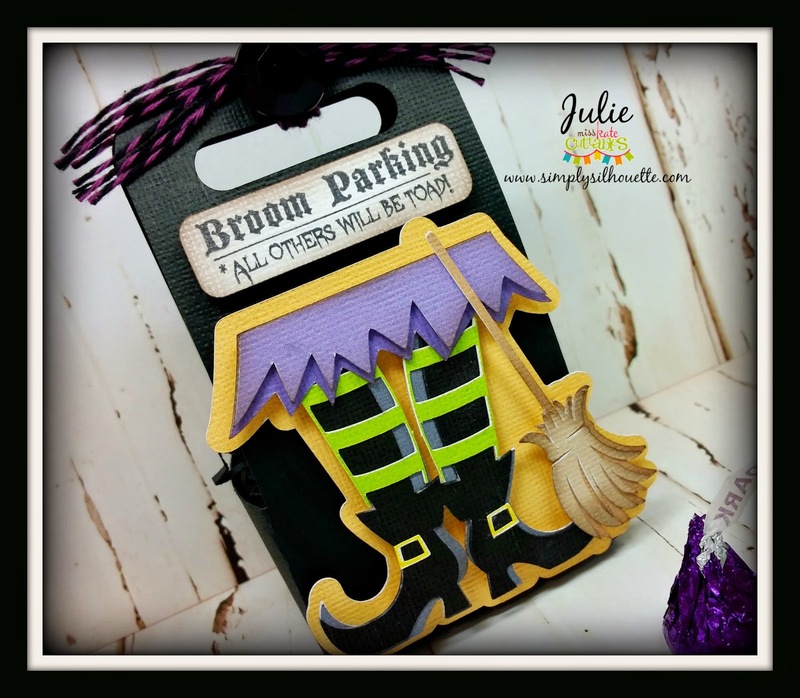 the broom from the "Witch Set" file. I created a shadow layer to put behind them. stamp sets called "A Haunting We Will Go!". 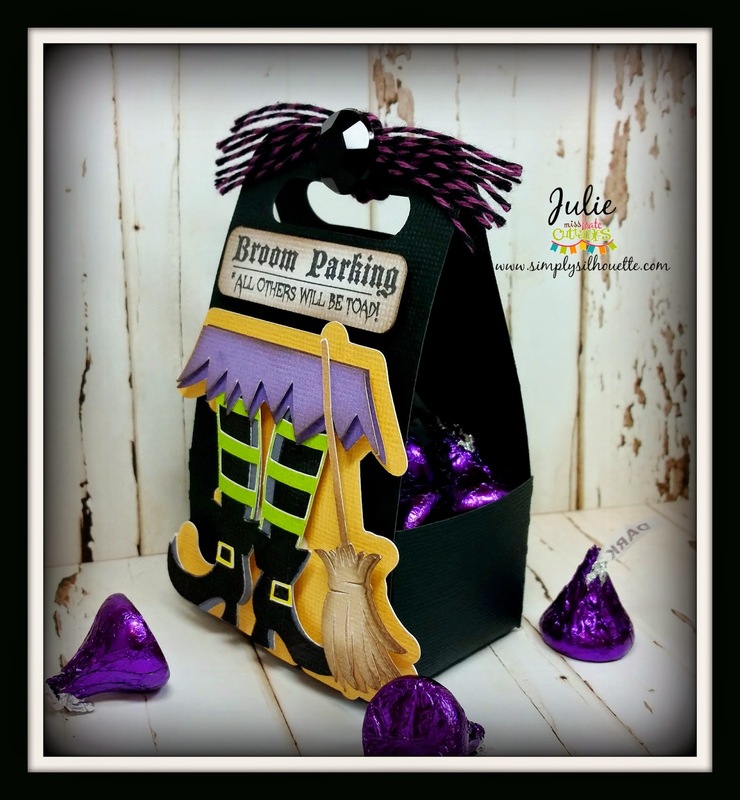 What a cute little treat box...Like the way you parked the broom. Adorable! 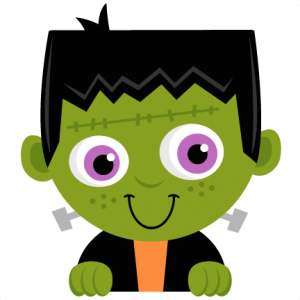 I am going to turn it into a Halloween card for my nieces and nephews! Thanks so much for the GREAT idea! This is such an awesome project! Love it! 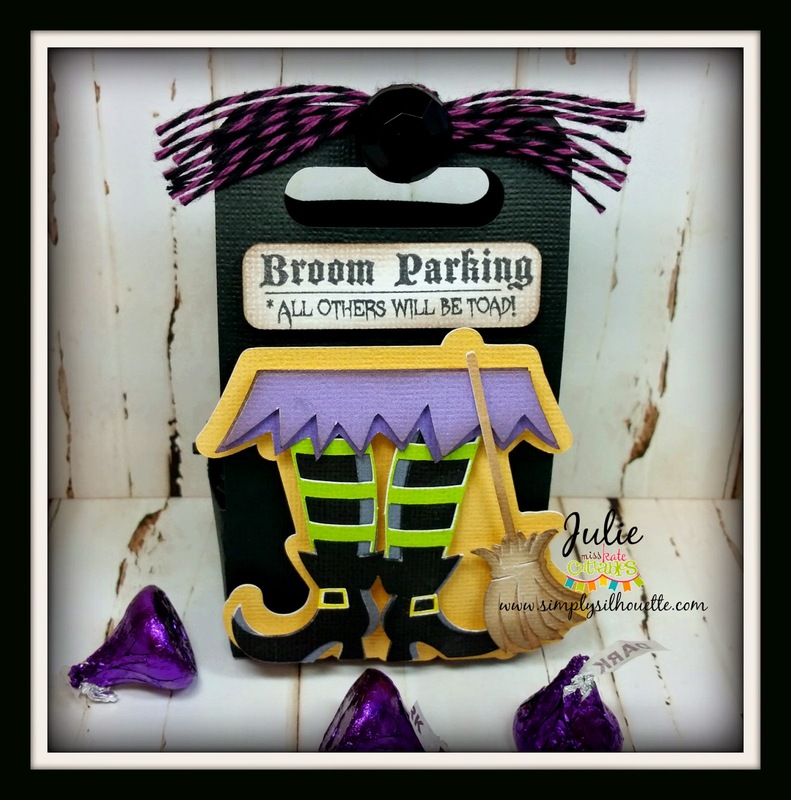 Your projects are always amazing! 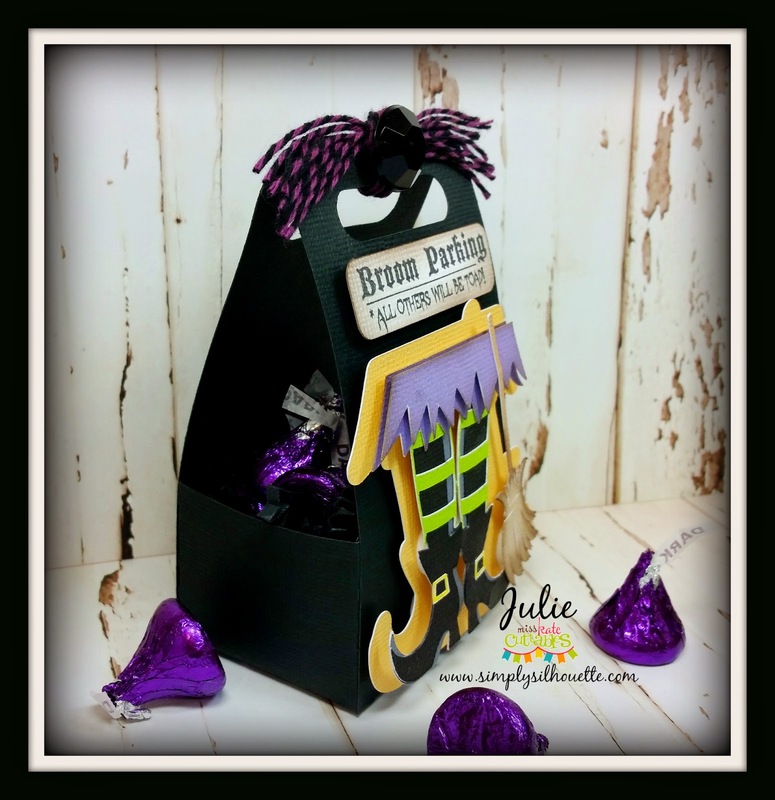 This is just adorable, love the witch legs with the broom, great treat container!